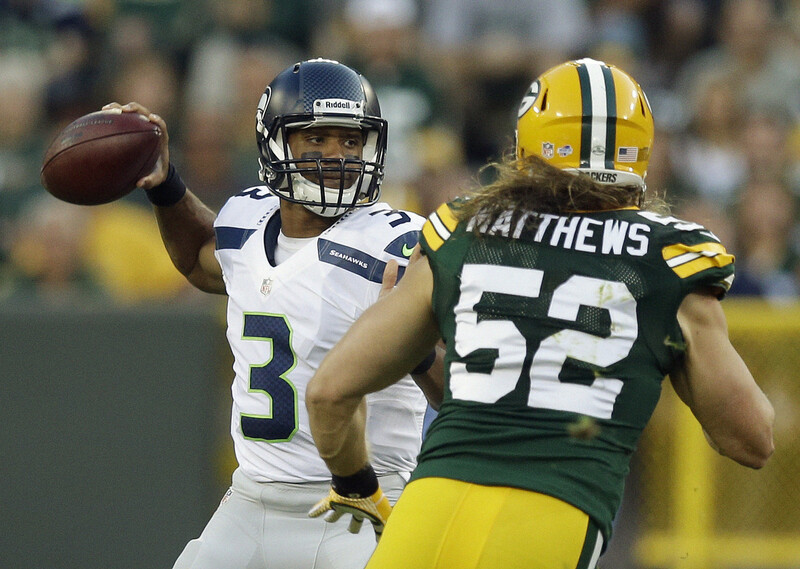 Check out the TOP SPORTSBOOK’S THAT PAY! 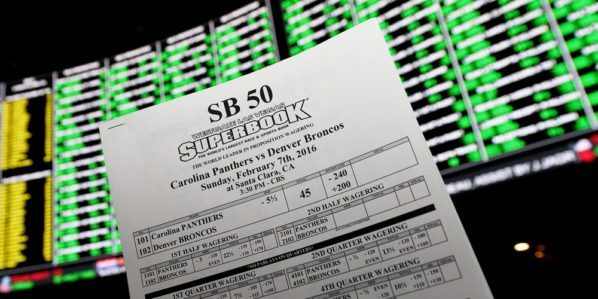 TGR has reviewed and rated the top US sportsbooks for players around the globe based on several important factors to include depsits, payouts, bonuses, reputation and special features. Licensed and regulated by the government of Curacao, BetPhoenix offers either low juice or competitive bonuses. They burst onto the scene after the passage of the UIGEA and are one of the few books that started around that time that has managed to survive. They have stayed relative for over a decade by bringing Eastern and Western gaming markets together under the same roof, until this day. They handle all U.S. sportsbetting flawlessly and also cater to Asian-speaking players with Vietnamese and Chinese speaking operators. With quality service in multiple languages, a wide variety of sports, horse racing and casino offerings paired with a safe and secure platform online, mobile or call center, they are a solid choice for betting on sports online. BetPhoenix spent several years working on a variety of projects, including TV programming and live dealer, finally relocating office space to the city of San Jose. The downsizing move by BetPhoenix reflects the needs of a more agile company, cutting costs while increasing services for clients. There is now a smaller call center, but they increased co-workers in other areas of the company. BetPhoenix now reflects what is happening in today’s online gambling industry. 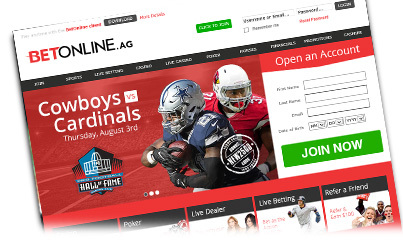 BetOnline is not one of the all too common examples of a sportsbook that plans to get by on a home run website name while leaving other parts of the business lacking. BetOnline ownership has invested in experienced wagering and customer service managers who understand that the sportsbook’s first priority is service over sales. This attitude is passed along to the staff during training classes that each wagering clerk and service agent is required to pass. BetOnline treats players with respect and aims to gain a player’s loyalty by providing VIP level service; including a generous sign-up and reload bonus. Unique specials like nil-nil soccer rebates and some of the most aggressive bonuses in the business help set Sportsbetting.ag apart from the competition. And they offer a robust stats, matchups and picks section where you can easily gather the latest news and handicapping information to help you make more informed wagers. They offer some of the best parlay odds around and have one the fastest payout structure in the offshore betting industry. For more high end players, sportsbetting.ag is the ultimate destination as they offer high betting limits on all sports. Bovada is known for their best in class user experience and leading software. The fully responsive website is a favorite among players across a wide range of devices; especially now that mobile wagering accounts for well over 60% of all sports and casino bets. 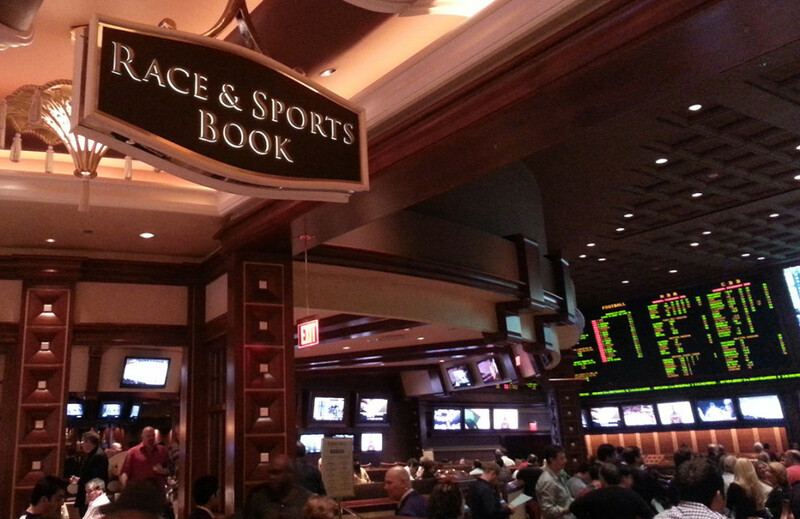 The sportsbook is known for its emphasis on the user experience. Bovada is one of very few sportsbooks who routinely give away free money in its prop and entertainment betting markets. Cash bonuses are great because cash goes straight to the balance and doesn’t have restrictions. 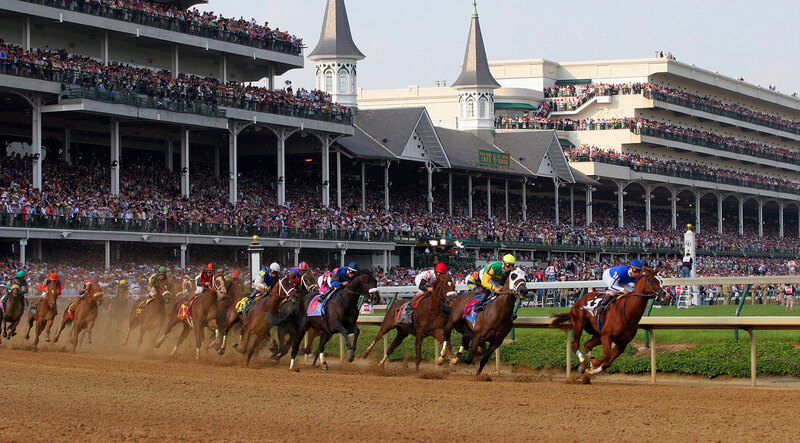 It can be used on Sports, Casino and Horses and can be used on any type of wager including any parlays and teasers. Wagerweb has great offers all the time, but 50% Cash is very high for such a great organization. Often called ‘The Players’ Paradise”, WagerWeb gives players tons of betting options and great signup and reload bonuses. The 50% cash Bonus offer is good for new players or returning customer with more than 90 days inactivity and is good on deposits of $100 or more. This promo does come with a 15X rollover. Head to WagerWeb today to collect on this great offer. WagerWeb has been in business for over 18 years and has a top sportsbook rating at TGR.